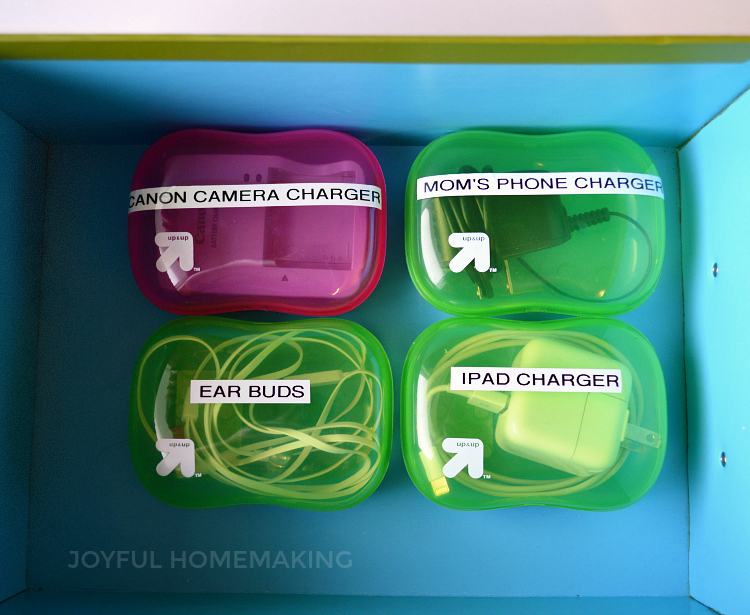 Do you have to search your house, car or purse for your phone charger, kid’s iPad cords or for a pair of earbuds? 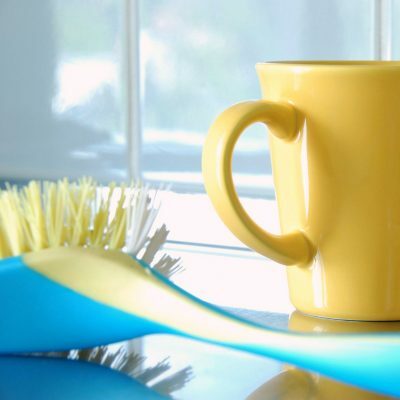 I KNOW, because I’ve “been there done that!” However, I believe this particular problem can be solved easily with cheap discount or dollar store items. 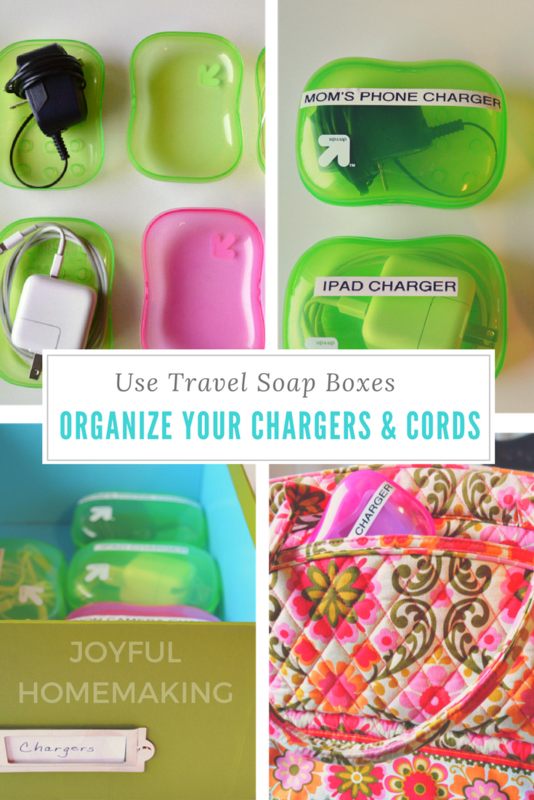 Travel soap boxes/containers tend to be the perfect size to hold camera battery chargers, iPad charger cords, Nintendo DS cords, phone charger cords and extra earbuds! 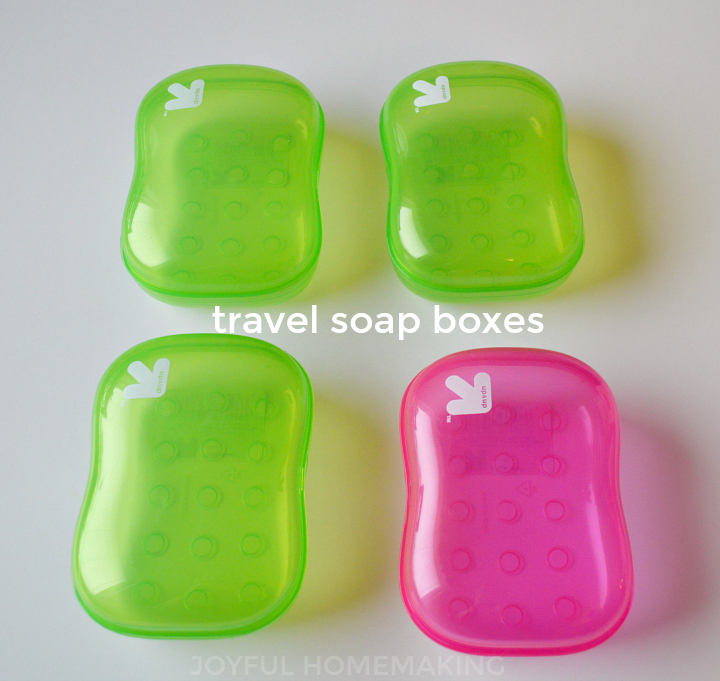 I picked up my travel soap dishes at Target, but they can be found just about anywhere, grocery stores, discount stores or even drug stores, usually for around a dollar or less. 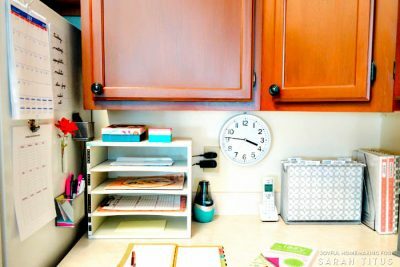 The ones I found at Target are nice and deep which I like, but I also like ones that are connected with a hinge. 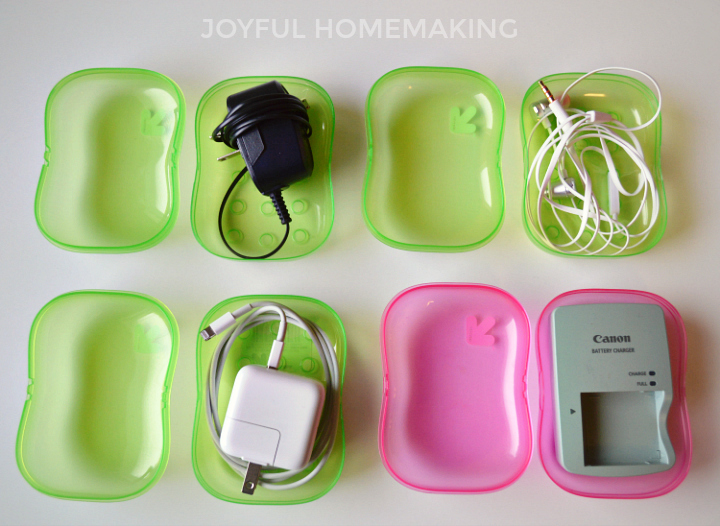 As you can see, the containers were plenty deep enough for all the chargers and cords I use. 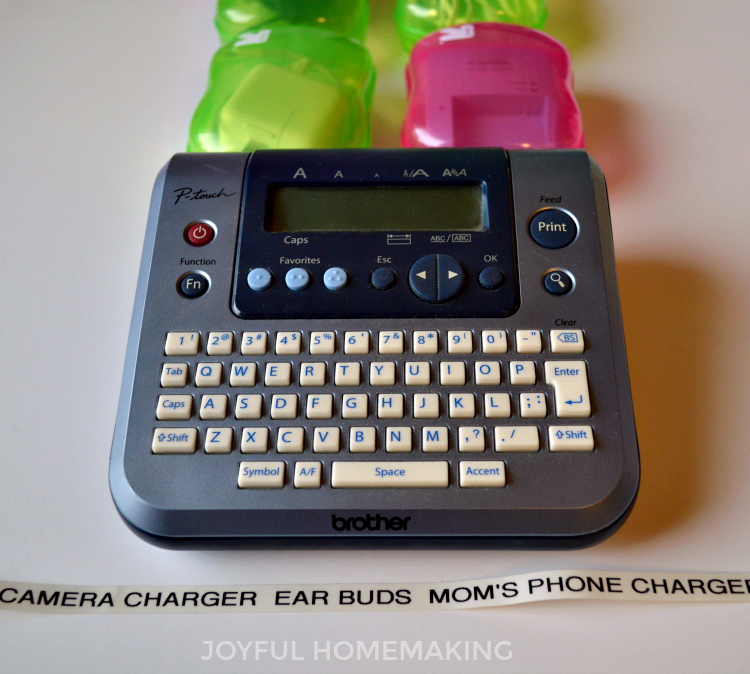 So everyone can easily know what’s in each box, I used my much loved label maker (affiliate link) to label them all. 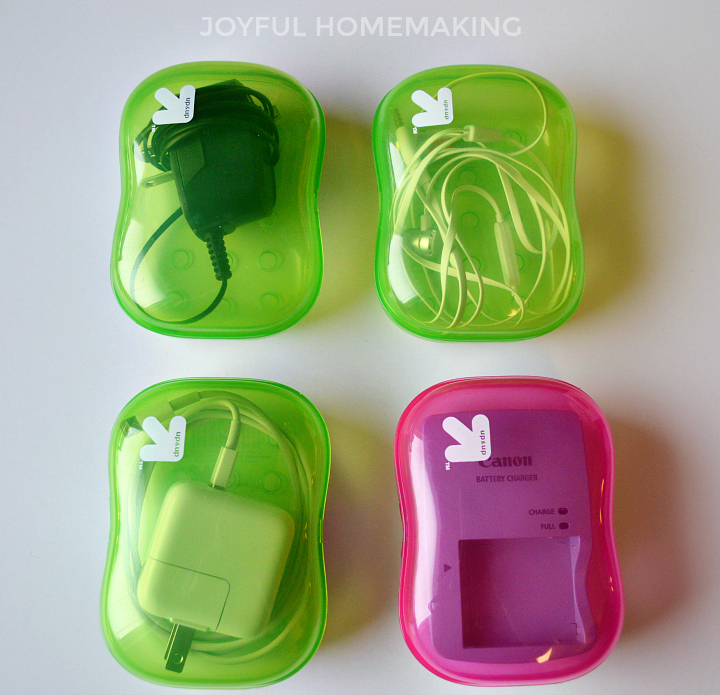 Now they’re ready to go wherever you like to store them in your house. 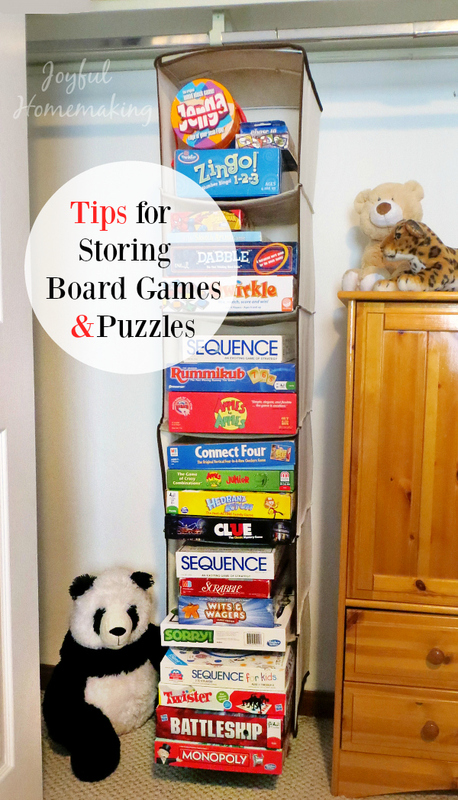 A pretty storage box works for me, but if you have little ones at home, be sure to keep them up out reach. 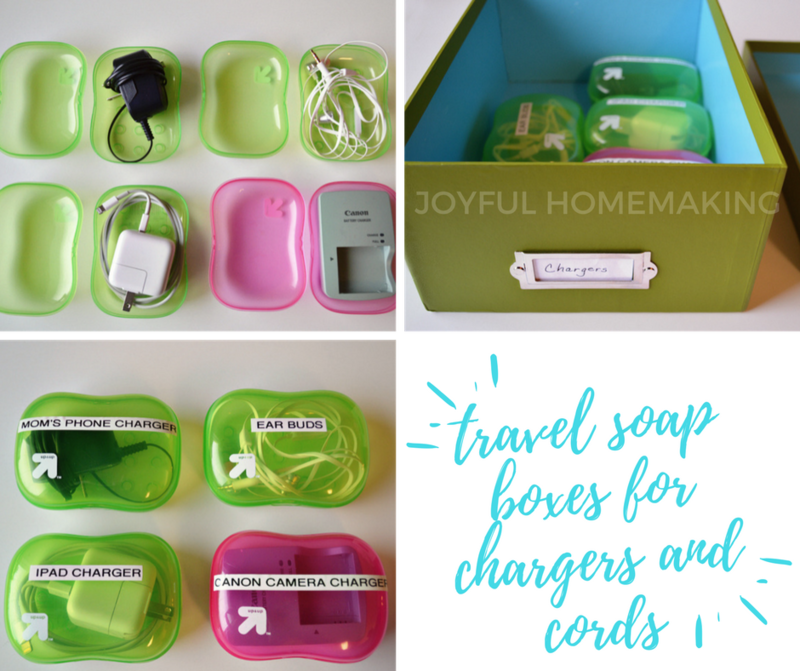 The travel soap dishes also make it very convenient to tuck your chargers and cords in your bags when you need to travel! 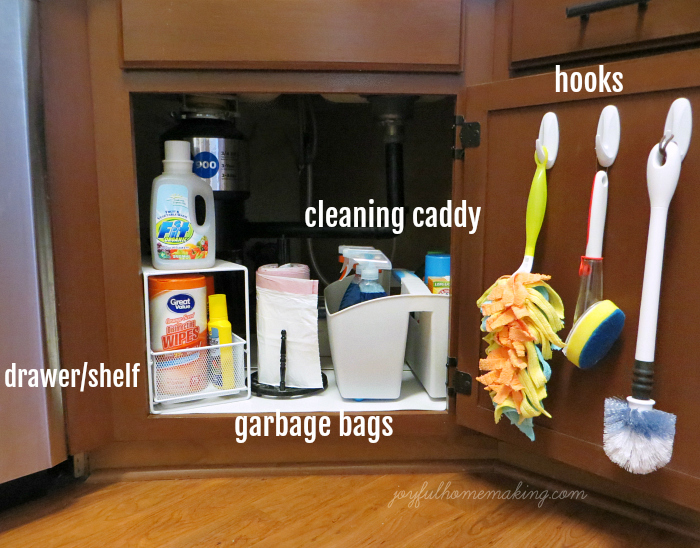 So convenient isn’t it! 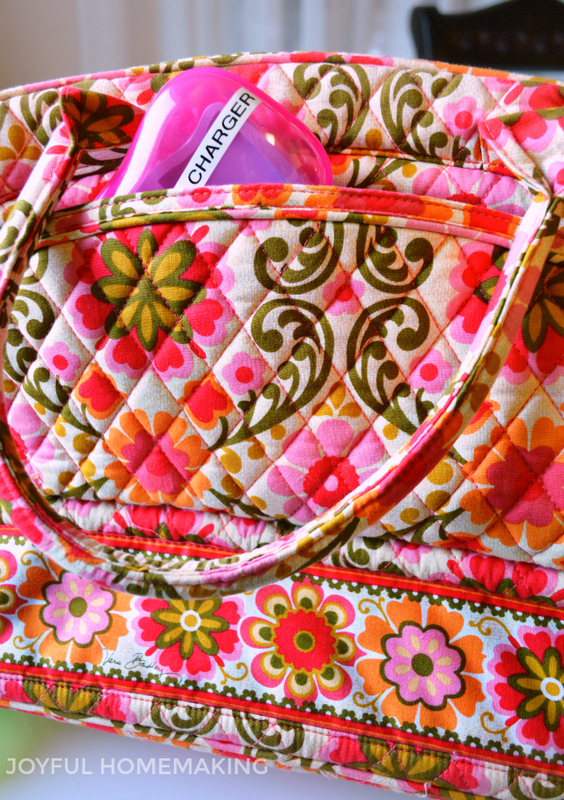 Store and organize them at home, or slip them into your bag to go! 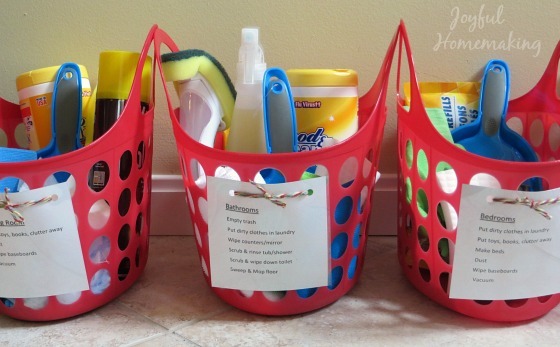 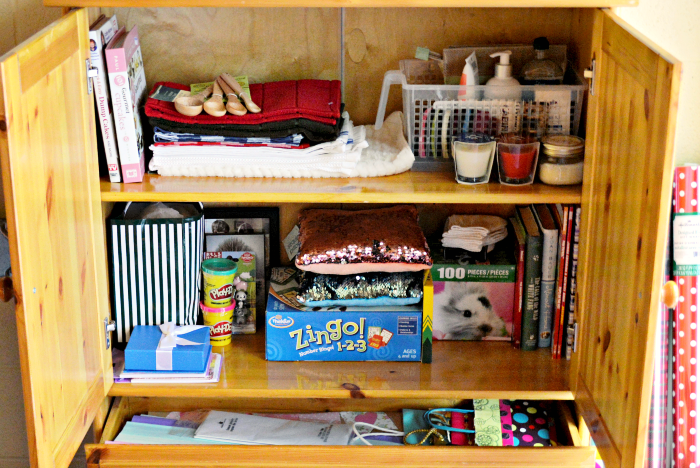 Such as easy thing, but it’s so nice when things are inexpensive AND help you to organize at the same time. 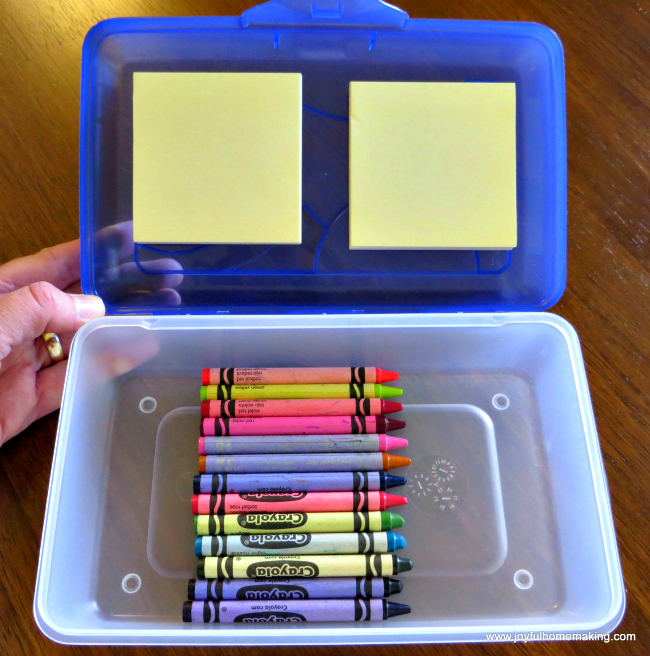 A BONUS travel tip is to use the soap dishes with the hinges (or pencil boxes like I have pictured) to put a pad of self stick notes in with crayons to help keep kids busy on car rides! 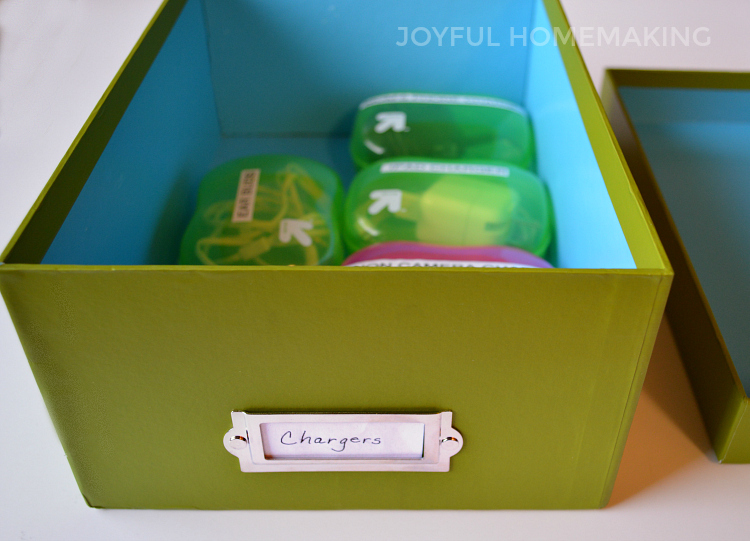 Simply fasten your paper to the lid, add crayons, and you have a little drawing kit for the car. 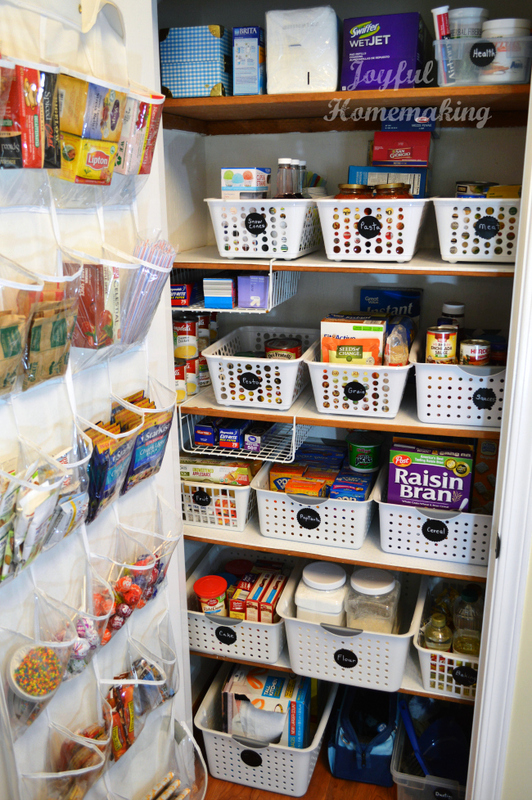 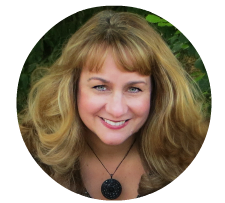 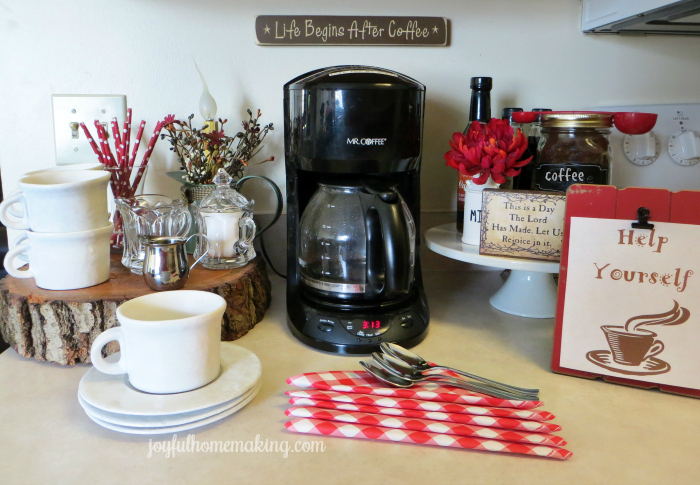 I share lots of other organizing tips for families, just scroll down to see more, or click on this link to take you to a bunch! 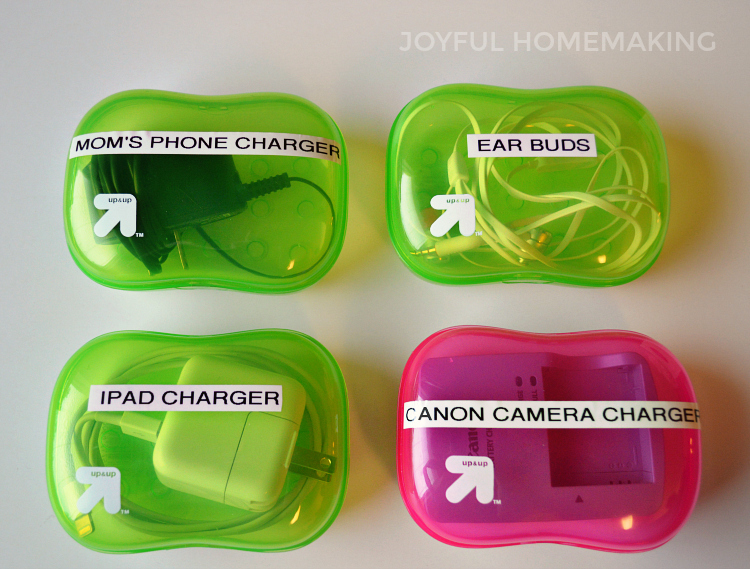 cords and chargers drive me nuts! 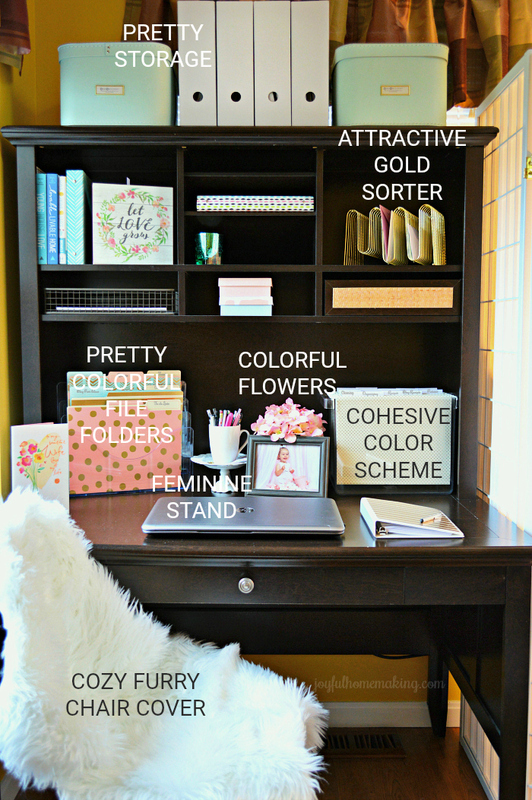 what a good (& colorful) way to organize!